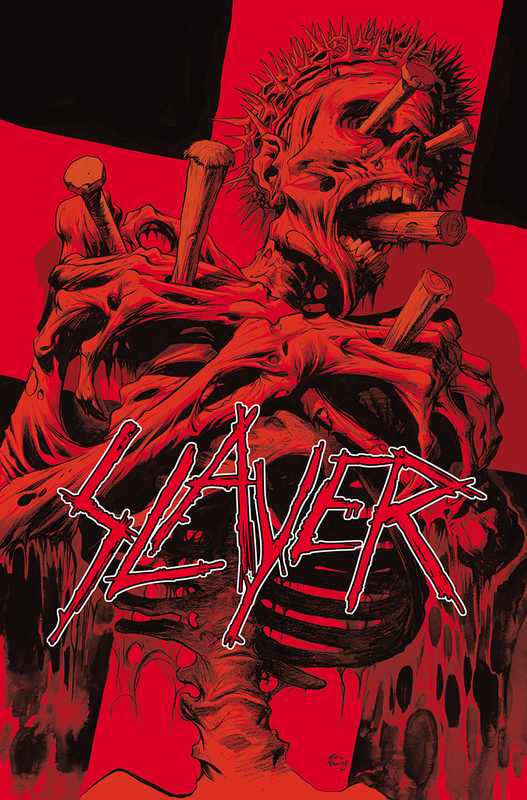 “Slayer: Repentless, Vol. 1” features a story by Jon Schnepp and Guiu Vilanova. 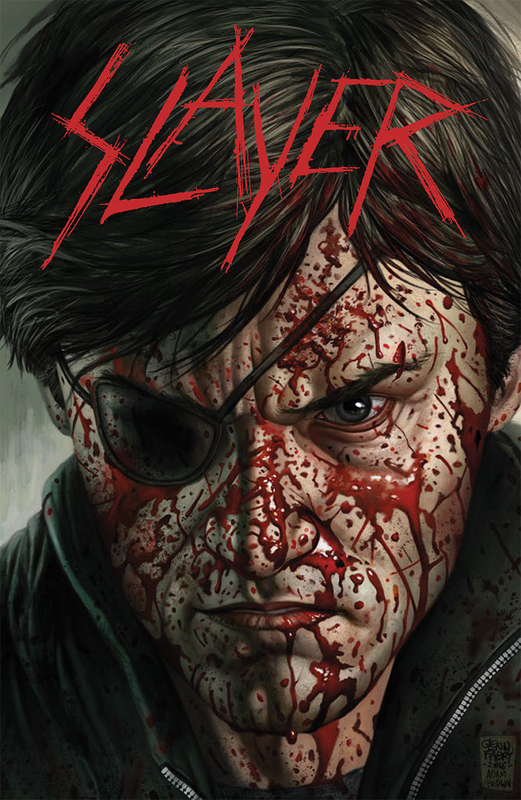 Just in time for the holidays, Dark Horse Comics will release a three issue miniseries taking inspiration from thrash-metal band Slayer. Jon Schnepp (“Metalocalypse”) will write the series, with Guiu Vilanova providing art and Glenn Fabry and Eric Powell providing covers.